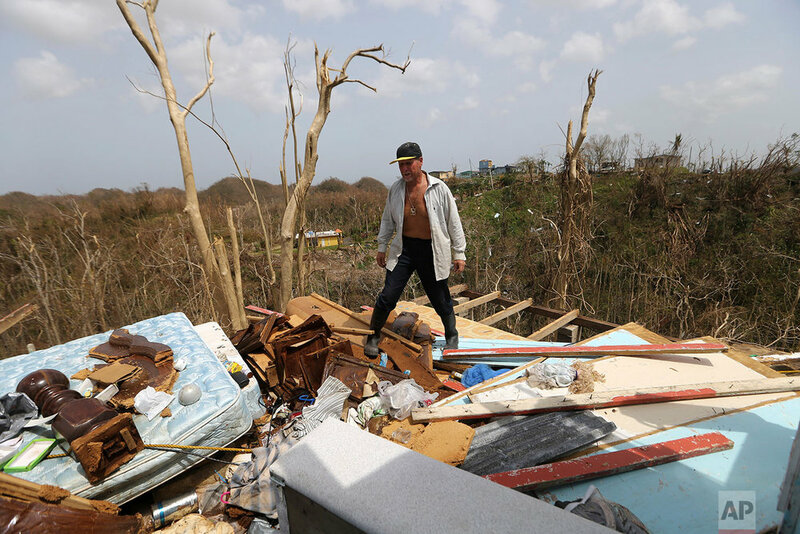 More than 3.4 million U.S. citizens still lack adequate food, water and fuel five days after Maria pounded the island of Puerto Rico as a Category 4 hurricane, and officials said electrical power may not be fully restored for more than a month. Maria, the strongest hurricane to hit Puerto Rico in more than 80 years, destroyed hundreds of homes, knocked out power across the entire island and turned some streets into raging rivers in an onslaught that could plunge the U.S. territory deeper into financial crisis. Supermarkets are gradually re-opening on the hurricane-ravaged island, but the situation is far from normal and many customers are going home disappointed. 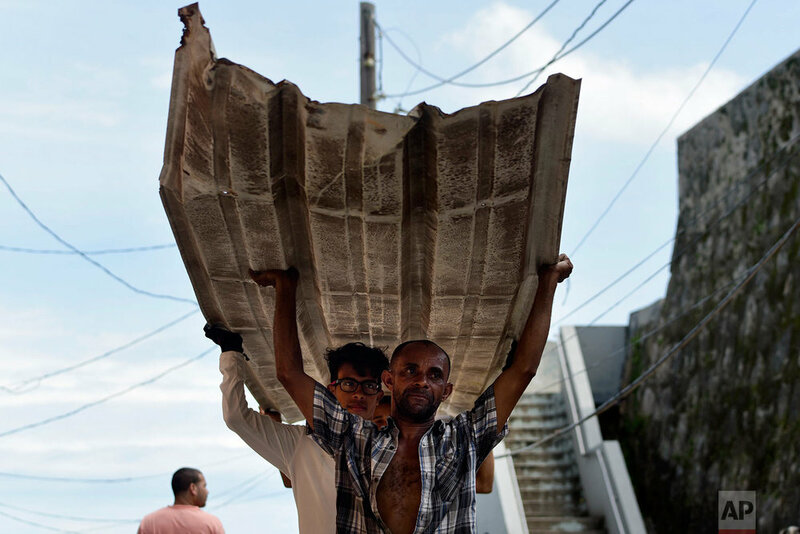 It was announced today that the U.S. federal government will pick up 100 percent of the costs of debris removal and other emergency assistance to Puerto Rico after Hurricane Maria. Here is a look back at events as they unfolded in Puerto Rico before and after Hurricane Maria. Text from the AP news story, Puerto Rico emerges from storm; water and some food scarce, by Ben Fox.